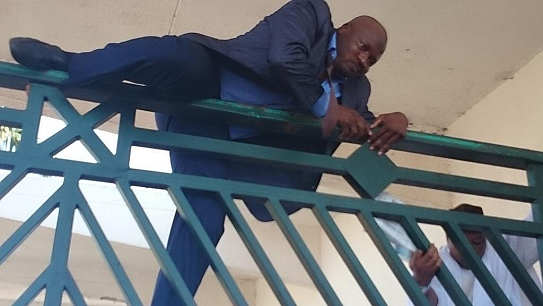 Some APC lawmakers put their fitness skill to work this morning after they were locked out of the National Assembly Complex by Police. 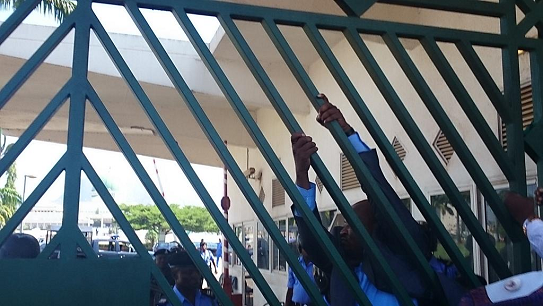 After an order from President Jonathan in Abuja, IGP sent over 1000 police officers and SSS officials to lock up the gate leading to the National Assembly Complex. 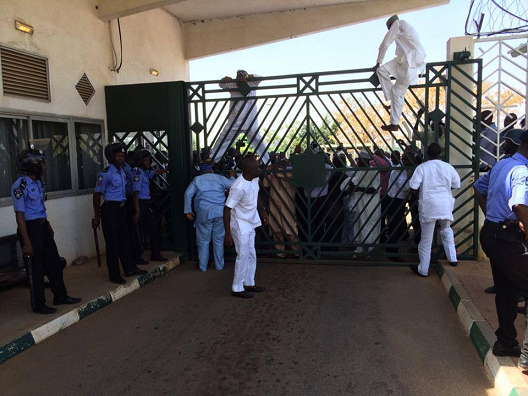 Many APC lawmakers were barred from entering the complex while PDP ones were allowed in affecting identifying themselves. 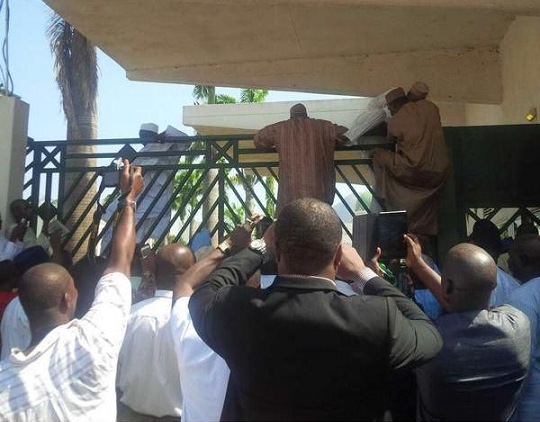 Angered by the injustice, some APC men took laws into their hands, they climbed the gate to access the building as their colleagues sing solidarity songs to boost their morale. 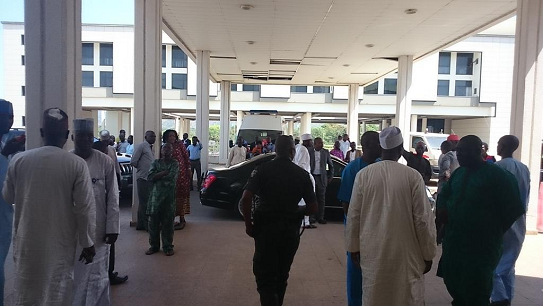 House Speaker, Aminu Tambuwal who recently defected to APC from the ruling party was teargassed by the police. Now this is funny…God help Nigeria. This thing we are taking lightly is going to be a big problem next year. These politicians are preparing for war. What the hell is going on in this country? This is incredible! Com 2moro & he’d tel us dat he provided a level playing field 4 evrbdy. this Jonathan that u always insult and accuse after your **** did, just for people to hate him, God is preparing for all of you. President and PDP are making nigeria to become 1 party system,in short Dictator.National Assembly only for PDP memebers APC were barred from entering,what is all this nonesse.i pray Ex President give Millitary go are head to take over from this man call Mr.bad luck, dictator 1 party system,call him any name,useless slow posion,remove the Ogogoro man back to creek,he cant rule,nowanday Dame rule is house,without child,the woman outside that give him child not allowed to come in,woman wrapper. 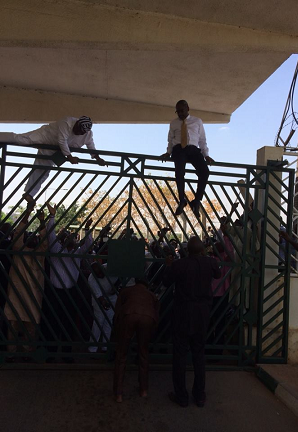 Wonders shall never end, no politician in Nigeria is a agentle man, why did they lock them out? 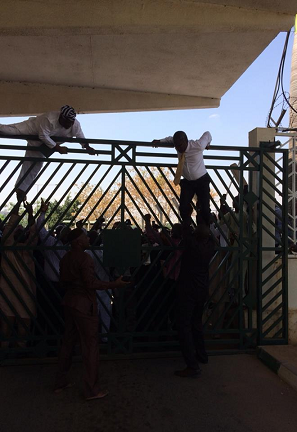 Are they climbing for the seek of Nigerians or their own selfish interest? Pls can anybody answer me? Oh what a big nation with wrong people as leaders, where are we going from here? May God help us,dat’s my prayer. I will advise we trend softly as the ZOMBIE BOYS are watch us. Pls go on TV/RADIO to keep to their profession if not the anthem may change soon. 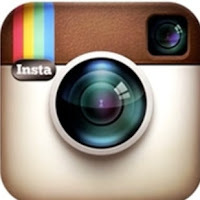 Demonstration of craze,crazy demonstration,if you no be craze, why for Africa? nawaooo. this is not encouraging for upcoming politicians. 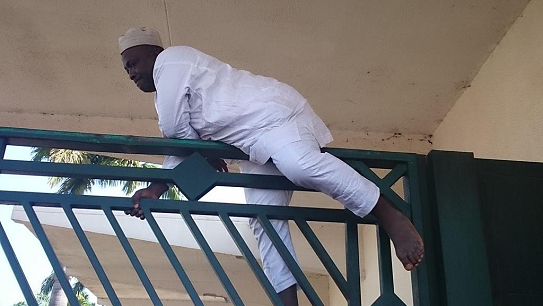 are we grooming armed robbers that always climb fence to perpetuate their acts. is it compulsory for them to enter their various offices. shame on our lawmakers. APC or National Assembly members would have scored more political points if they had simply retreated and called the press to what the noticed. Which ever way you look at it, their resolve to jump the fence was not the best alternative. If those men can jomp fence like this thern nigeria need more prayer becuse our leaders ar too despirate for only there self.if it is to sav evry nigerian i no der wil not even leav der house.